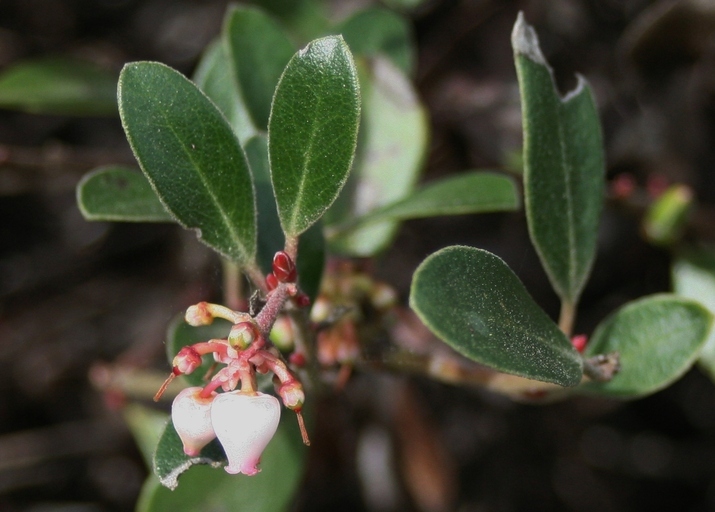 Arctostaphylos hookeri ssp. 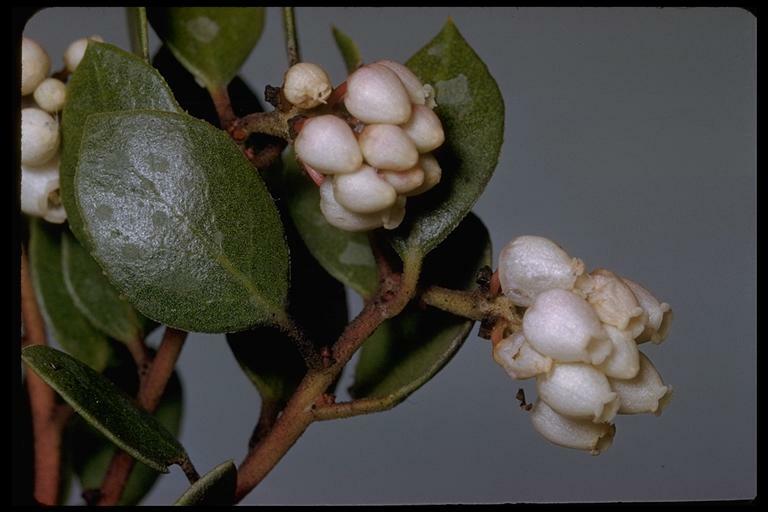 franciscana, a dicot, is a shrub that is native to California, believed to be extinct(questionable). 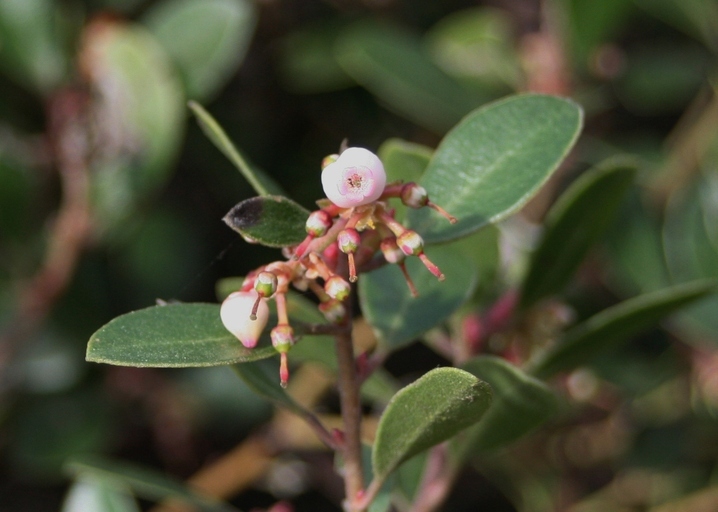 NOTE: Arctostaphylos hookeri ssp. franciscana is no longer an active name. 0000 0000 0411 0150:!0000 0000 0411 0149:!8120 3181 4564 0069:! 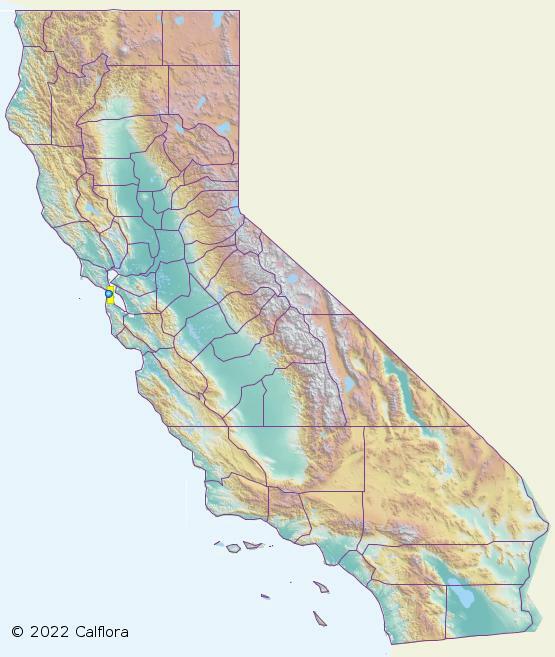 2011 Thomas Reyes:!2011 Thomas Reyes:!Webber © 1998 California Academy of Sciences:! :!:! :!